Iran is a vast country with great mountain ranges, rushing rivers, extensive deserts, striking monuments and beautiful works of art. It is impossible to see everything on one trip – even with a month or two to spare. With such a range of opportunities the question as to where to travel in Iran is far from straight forward. Corinthian’s destination guides and suggested itineraries are a good starting point, but we would encourage you to take advantage of our tailor-made holidays service. 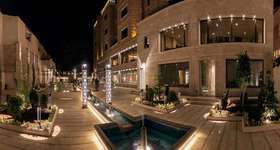 With their vast accumulated knowledge and years of experience in designing luxury holidays in Iran, our destination specialists will ensure that your holiday experience is seamless from the moment you contact us. 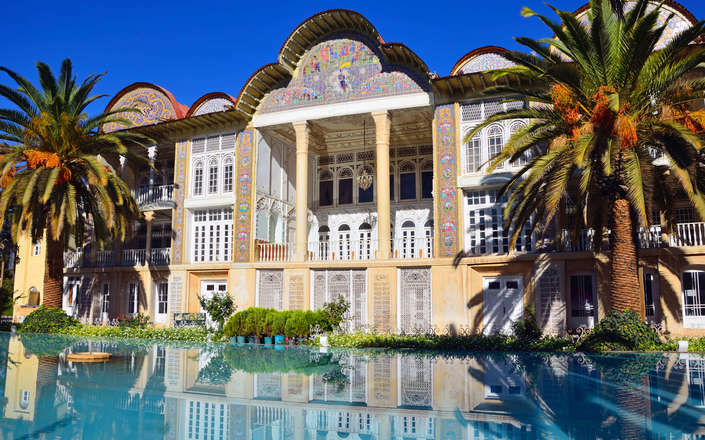 Renowned for its Persian lyrics, roses, cypresses and nightingales, Shiraz is the capital of the southern province of Fars and one of Iran’s major highlights. The city has several important landmarks including: the 18th century Vakil bazaar, the Arg-e-Karim Khan, which resembles a medieval fortress, the Qajar period Nasir-ol-Molk Mosque with its beautiful tile work, the lovely mirrored Naranjestan House, and its gardens – each one with a richly decorated pavilion set amongst graceful cypress trees. 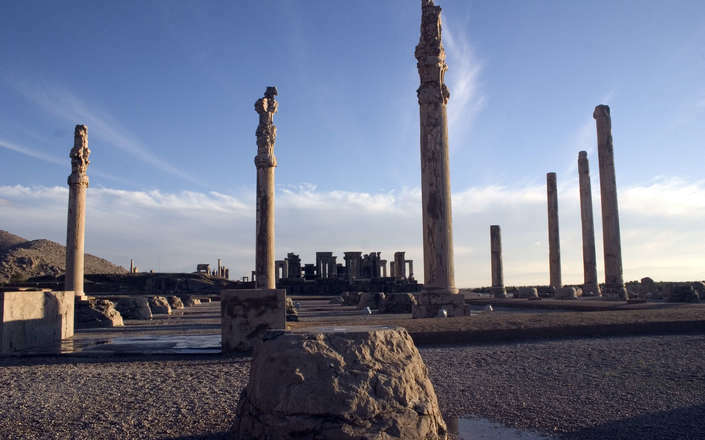 Within the province of Fars are some of Iran’s most important archaeological sites. 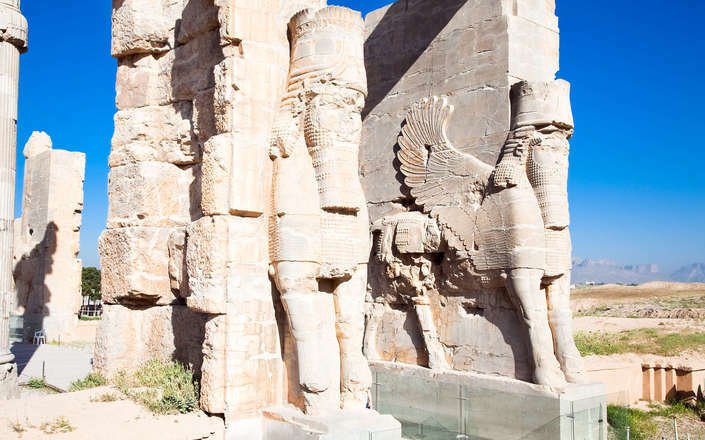 The splendour of the Palace of Persepolis is still evident today, despite the ravages of time and its torching by Alexander the Great in 330 B.C. 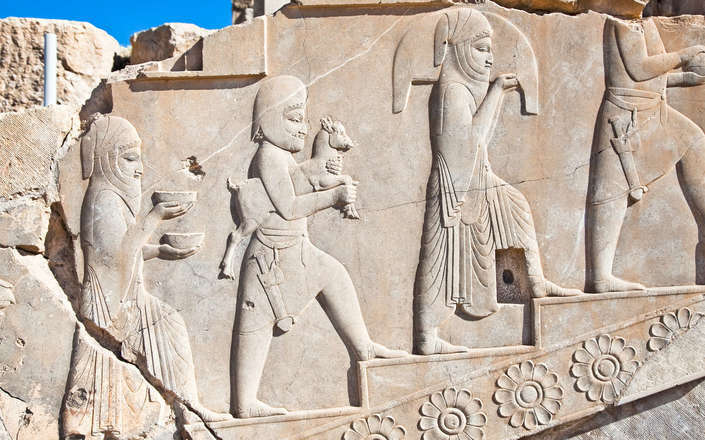 Persepolis was the ceremonial capital of the ancient Achaemenian kings and is noted not only for its size, but also for the quality and beauty of its stone bas-reliefs which depict a fascinating range of subjects and provide a window on court life in an ancient Persian empire. 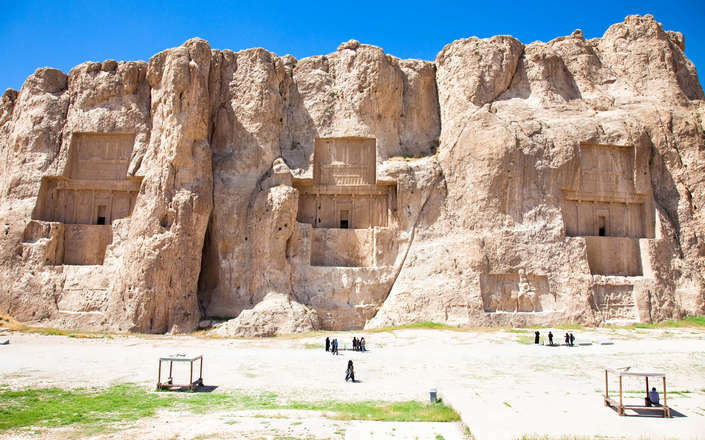 Nearby at Naghsh-e-Rostam are a series of mighty royal Achaemenian rock-cut tombs and some of the greatest Sassanian rock reliefs ever created. At Parsargadae, 2 hours to the north of Shiraz, is the capital and last resting place of Cyrus the Great – founder of the Achaemenian dynasty. 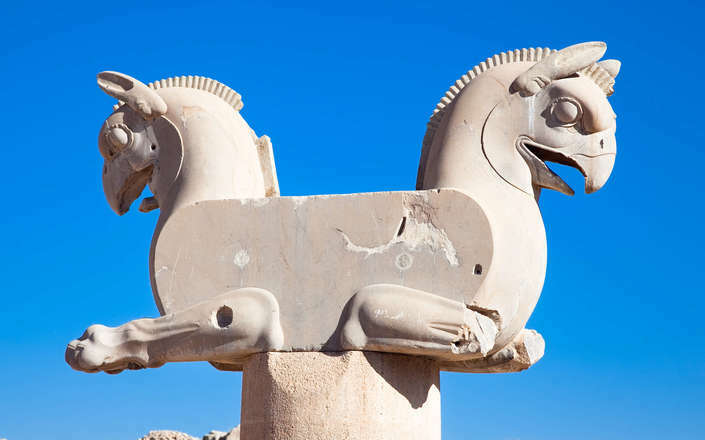 To the south and west of Shiraz are three important Sassanian sites. Bishapur built by Shapur 1 (241 – 273 A.D.), the second Sassanian king, is known for its temple dedicated to Anahita, mosaics, and rock reliefs commemorating Shapur’s victories over the Romans. Firuzabad is a city, a palace, and a fortress, created by Shapur’s father Ardashir to celebrate his defeat of the Parthian dynasty, and at Sarvestan are the domes of a fifth century building thought to be a hunting lodge or small palace built by Bahram V (420 – 440 A.D.). 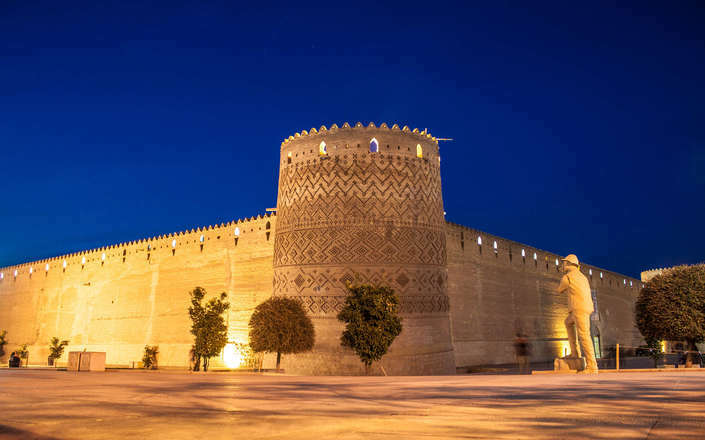 At least two full days are recommended to explore Shiraz and its environs. 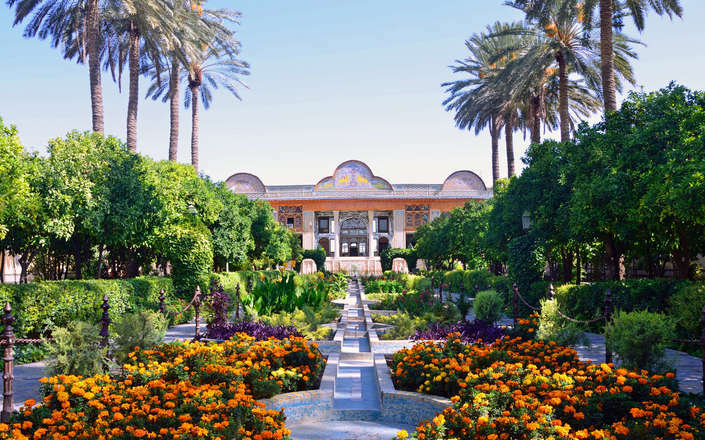 One of the most beautiful monumental gardens in Iran is complete with lovely pavilions and reflecting pools. Located in the centre of the historic city, the bazaar teems with life, has beautiful courtyards & caravanserais. Iran's supreme archaeological highlight, Persepolis was the ceremonial capital of Iran’s Achaemenian kings. 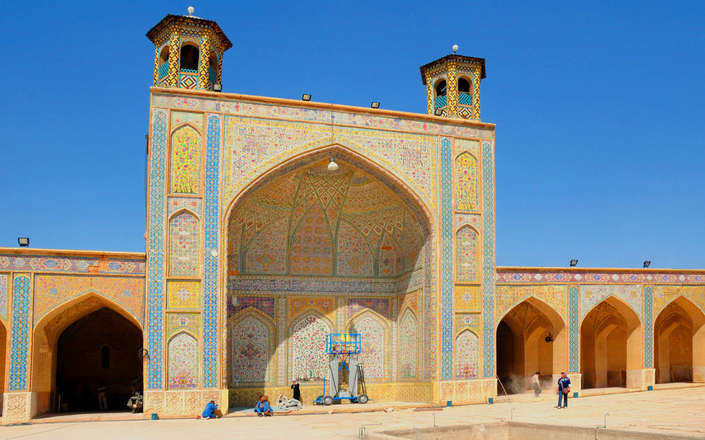 The perfect introductory Iran holiday with your own guide and driver. 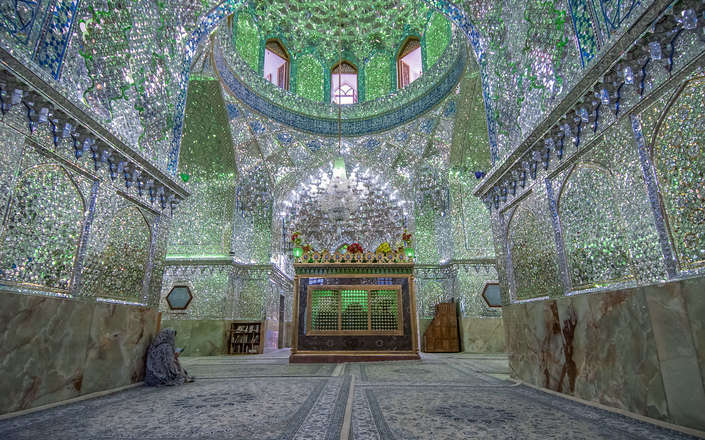 A classic well paced itinerary combining Iran’s highlights. An in-depth tour designed for the visitor with an appetite for ancient cultures. A grand sweep through Iran’s fascinating history, dramatic landscapes and peoples.